MILD FLAVOR. BRIGHT ORANGE COLOR. 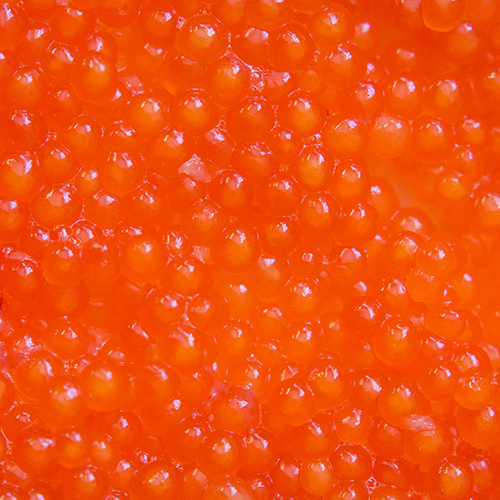 Rainbow trout roe is a freshwater delicacy. 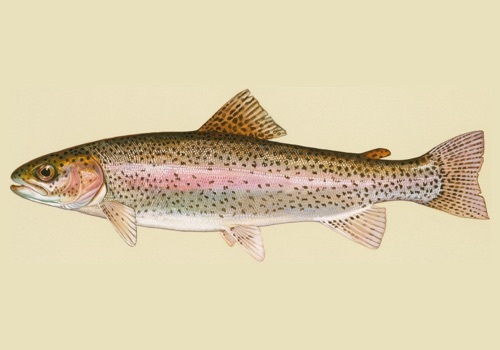 The fish are raised by Sunburst Trout Farm in the pristine waters of Pigsah National Forest. They are fed a diet free from hormones, antibiotics, animal by-products, PCB’s, mercury, and pesticides. Sunburst Trout Farm has been family owned since 1948. Three generations have dedicated their lives to the care, maintenance, and growth of this unique aquaculture facility that has become an industry leader. 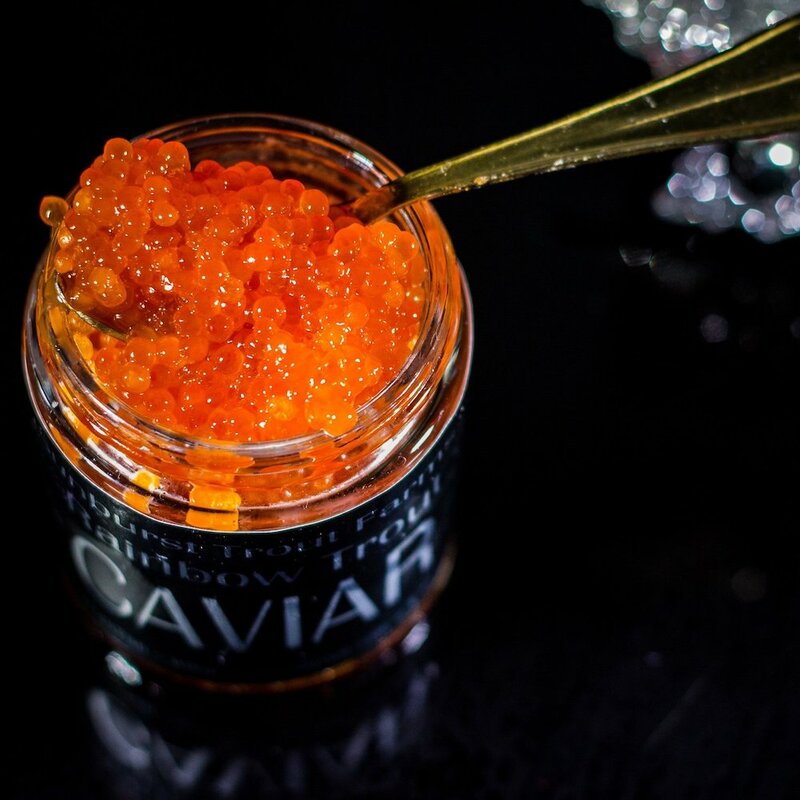 Rainbow trout roe adds a pop of color and flavor. 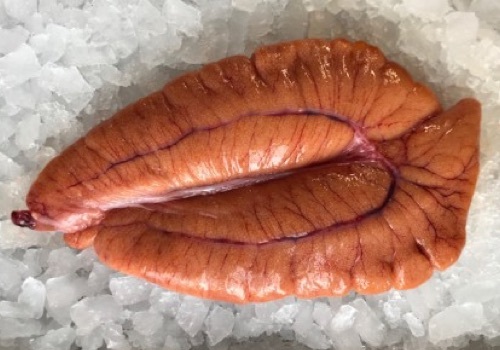 The roe is bright orange with a mild, briny taste. 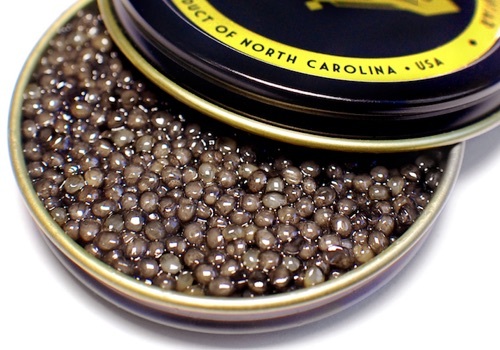 Add it to scrambled or deviled eggs, toast, crackers, or on a salad. 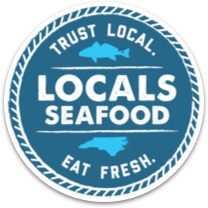 If you would like to order trout roe, please email orders@localsseafood.com at least one week in advance of your desired pickup date.